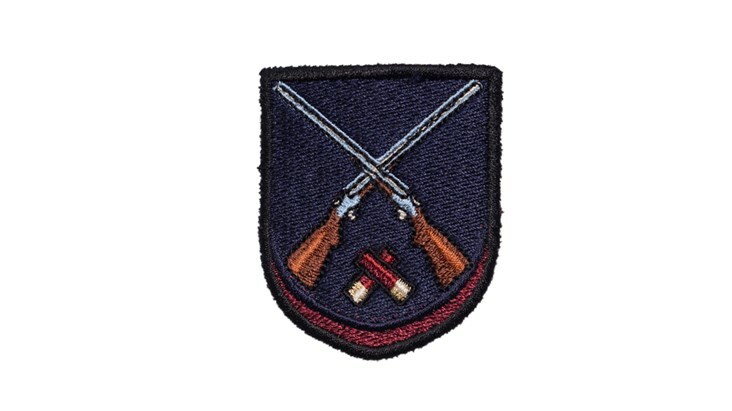 Intricately detailed shooting patch, that can be placed in between letters on bags that accommodate three small patches. Perfect on our Welly boot bag, or heritage kit bag, for a weekend of country pursuits! Other patches include hunting, fishing and a range of equestrian patches for our equestrian collection.